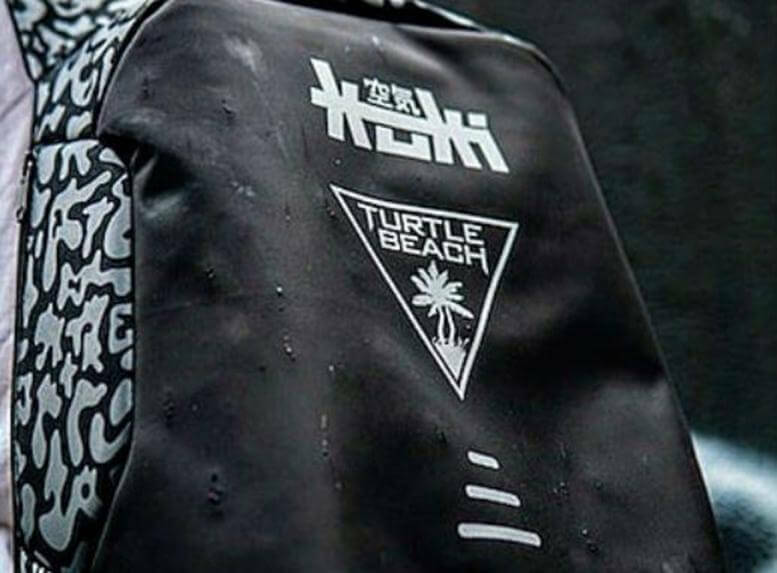 Turtle Beach Stock is Up Over 15% This Week | What's Next? 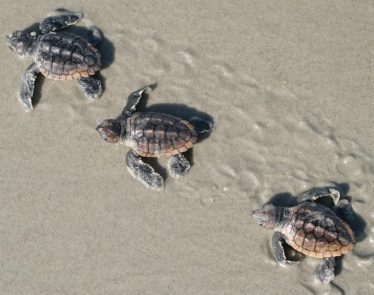 HomeTechCommunicationsTurtle Beach Stock is Up Over 15% This Week—What’s Next? eSports are growing at a rapid pace. Major eSports tournaments have already begun nearly surpassing viewership of major professional sporting events. Last year, the League of Legends Championship held around 43 million viewers while game seven of the NBA finals clocked in around 44 million viewers. 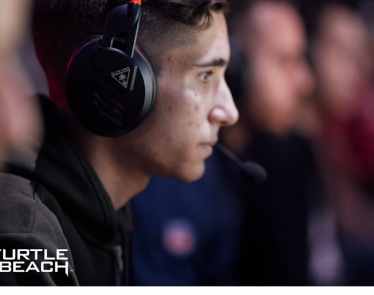 Many big names in eSports are getting boosts in their stock as the gaming industry expands. Turtle Beach Corporation (NASDAQ:HEAR) is one of those companies, and this week alone, its stock is up 15%. 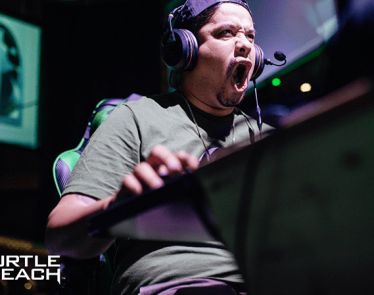 Today, we’ll take a closer look at what Turtle Beach is accomplishing in the eSports space and its recent stock movement. 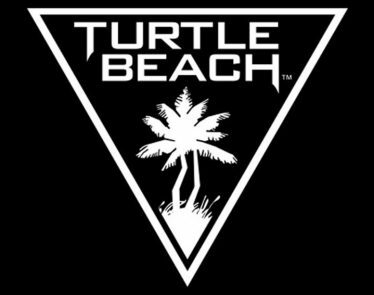 Turtle Beach Corp. is headquartered out of San Diego, California—hence the beachy name and logo. The company operates as an audio technology company that focuses on various gaming headset solutions. In addition to gaming, Turtle Beach also sells directional audio applications under the brand name HyperSound. Currently, the company operates in Europe, Asia, North America, and the UK. 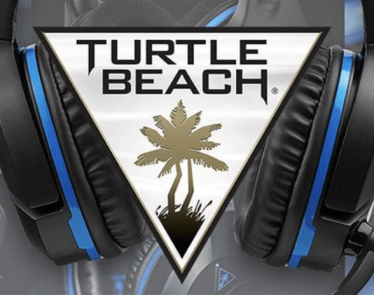 With the rise in video gaming, Turtle Beach has received quite the sales boost. 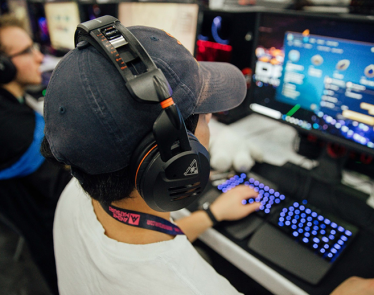 In 2018 alone, the total revenue for the eSports industry was predicted to be around $900 million. In 2016, the revenue was just under $500 million. 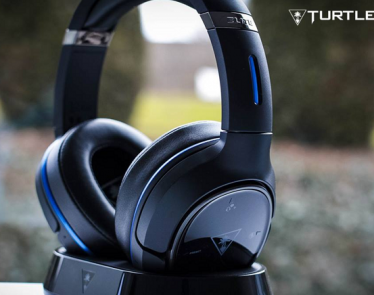 There is strong competition in the space, but Turtle Beach has made a strong name for itself with its audio products making it a top competitor. The company has yet to release its Q4 sales, but GameStop released projections for its holiday results and said its gaming accessories rose 29% compared to December of 2017. 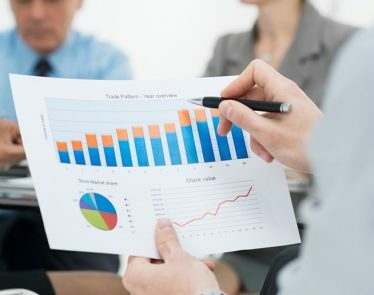 This news caused a sharp rise in the company’s stock. According to Yahoo Finance, HEAR is having a strong day on the NASDAQ. 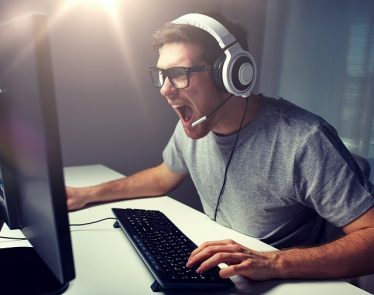 At the time of writing, the eSports technology stock is trading at $16.68 a share, up +$1.17 (+7.54%). Year-to-date, HEAR is up 16% for the week. While the company hasn’t released any big news recently, do you think the stock will continue to rise ahead of its Q4 sales results?